A vacation is the best time of the year. Only long hours on the road can spoil things, so it’s necessary to stay as comfy as possible while traveling. Bright Side sorted out some life hacks and tips that can make your next trip the journey of your dreams. 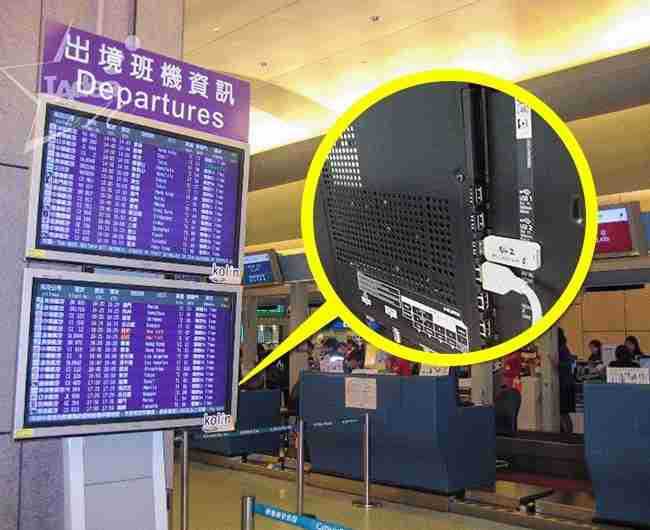 If you cannot find a plug and there is no place to charge your phone, you can use the TV in the airport, cafe, or hotel room. The majority of them have USB jacks on the rear panel. 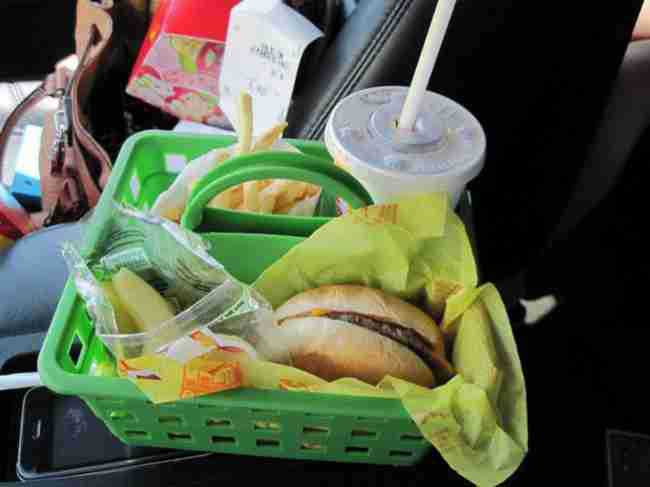 While eating in a car, it is difficult to find a good place to put your food to avoid spilling something. Put all your food into a plastic container, and your problem is solved. 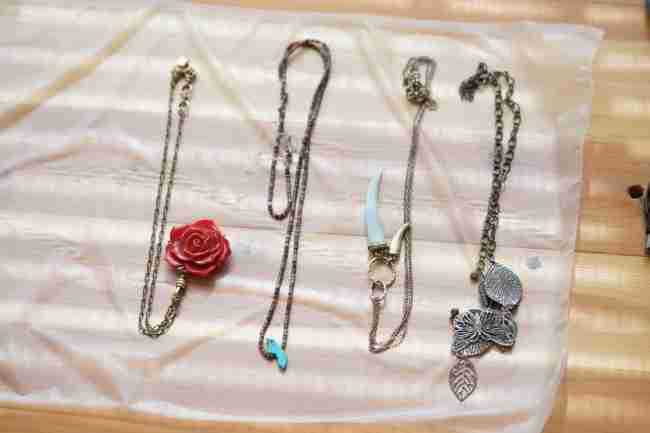 No matter how carefully we pack our jewelry, it still gets tangled. There is one good solution: put your chains between two layers of plastic film or wrapping paper, and roll it into a tube. Here you can find instructions for how to do this. Sling organizers are very useful things for your car. 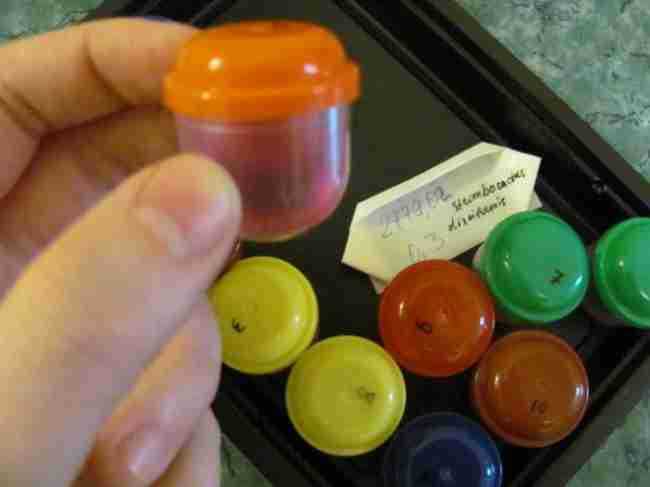 They can hold all the small things that are usually scattered on the back seat. The majority of accidents happen when everybody in the car is sleeping, except for the driver. The front passenger seat should be taken by the navigator (aka DJ, aka bartender, aka comedian, aka assistant). The navigator never sleeps. 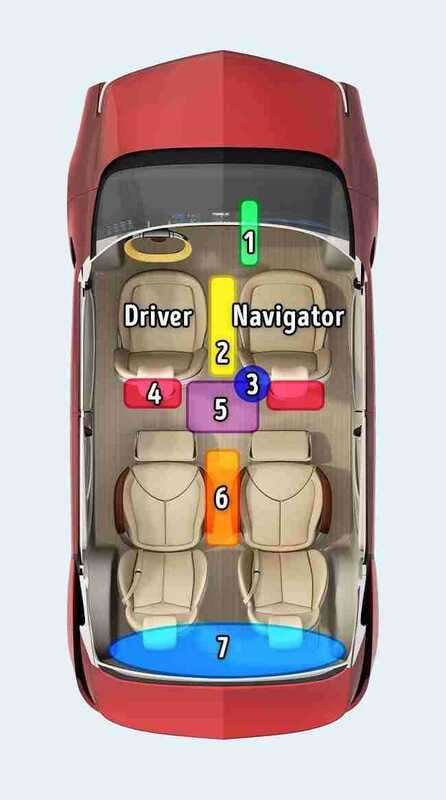 People in the back seats should have a good rest in order to replace the driver and the navigator. Before setting off on a trip, put a luggage tag with your name and phone number on your bag. Put another tag inside the bag. This will help to easily return your luggage to you in case it goes in the wrong direction. It will be useful in an airport, cafe, or hotel. 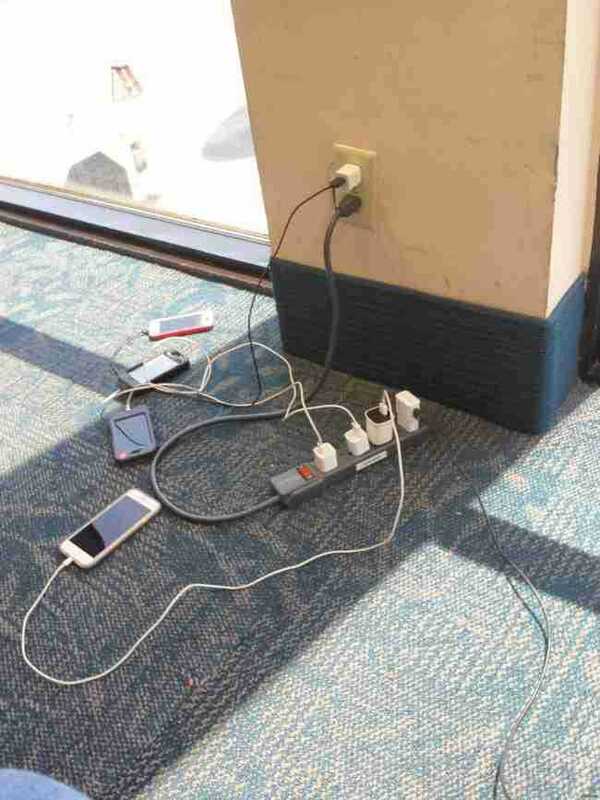 Also, you will make happy those who need to charge their devices as well. 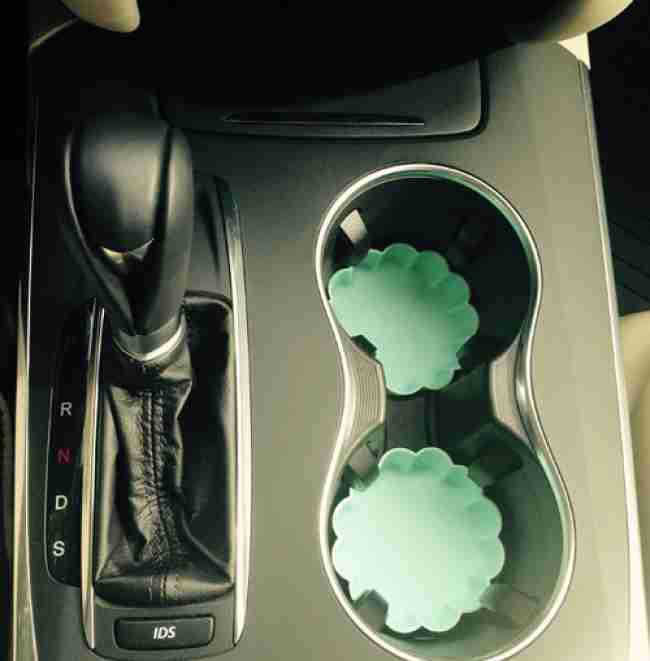 Put silicone cupcake cases into the cupholders. This is how you can make the holders less slippery and keep the car clean, even if some liquid spills. Make your luggage more compact. Do not take big cream jars or shampoo bottles. This is especially important for those who travel only with hand luggage. 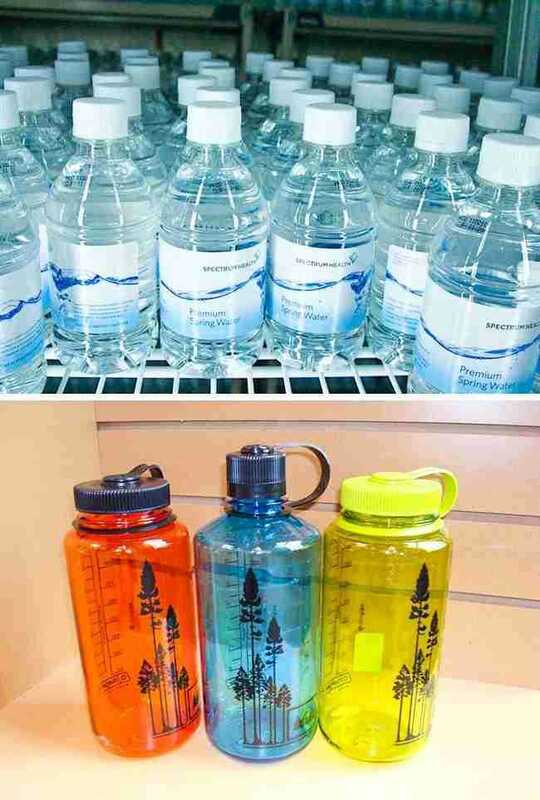 Buy travel bottles, or use other small containers. 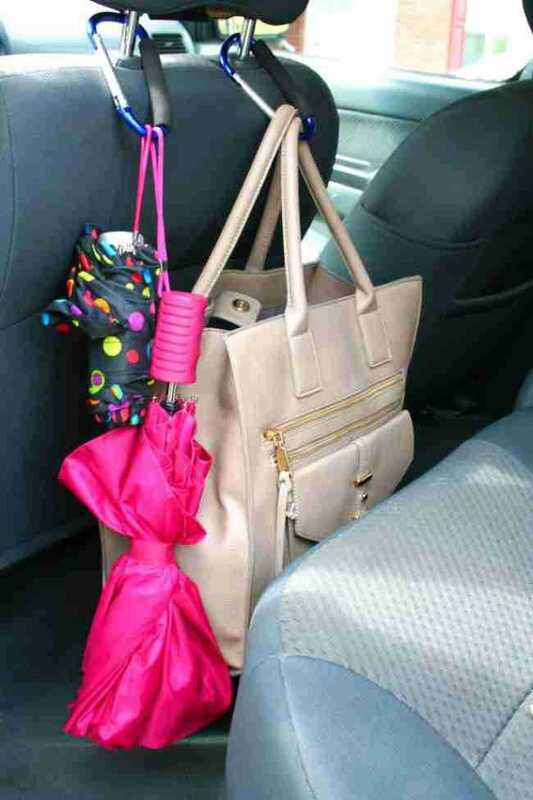 Take something that can be used as a hanger inside the car. Carabiners will save you a lot of space. 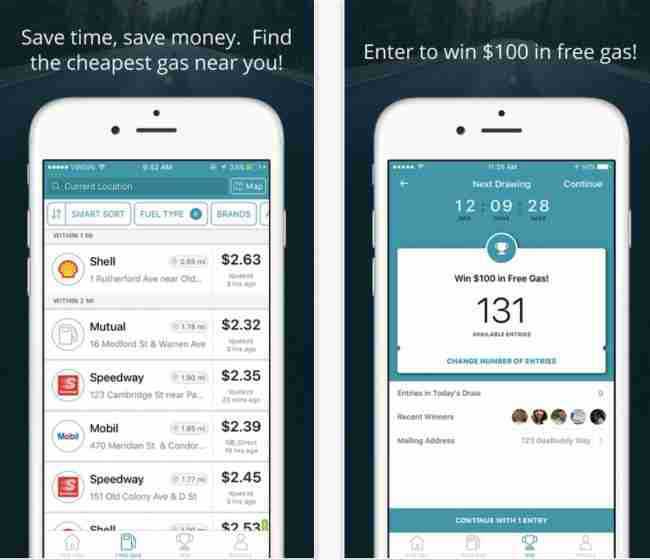 Install an app that shows you the cheapest gas stations around your location. Apps may differ from country to country, so find the one you need in advance. Many airplanes and buses are not equipped with seat-back screens. To make your own screen using your smartphone, take a ziplock bag, put the phone inside it, and fix it in place with the table lock. Enjoy, but make sure to make a hole for the headphones, so that you don’t bother other passengers. try to find out in advance in which countries you can drink tap water safely (it is possible in many countries of Western Europe). In emerging states, it is better to buy bottled water. You can also take a thermomug and some tea or coffee bags with you and ask for hot water in a cafe. This will save you some money.